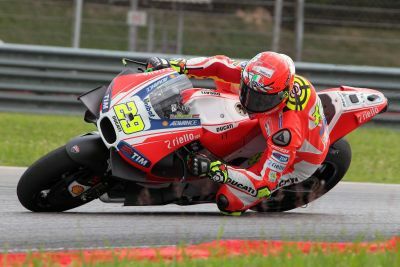 Iannone: “Today we focused mainly on tyre testing"
Having spent Monday getting back up to speed, Andrea Iannone focused on working with the 2016 model Ducati. 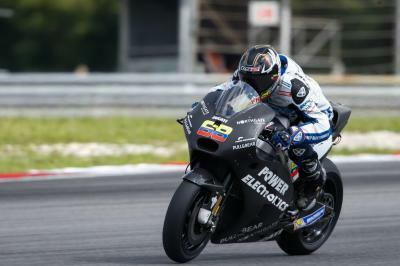 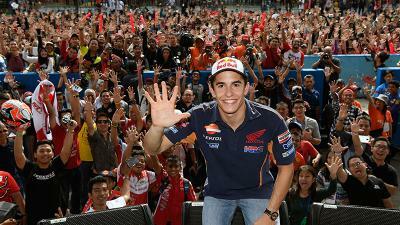 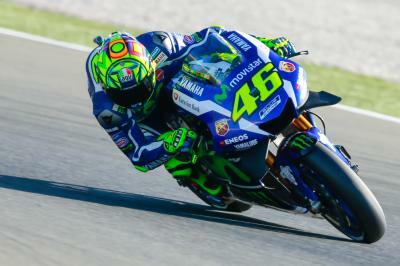 Ideal weather conditions welcomed the MotoGP™ World Championship riders on the second day of their three-day Sepang test. 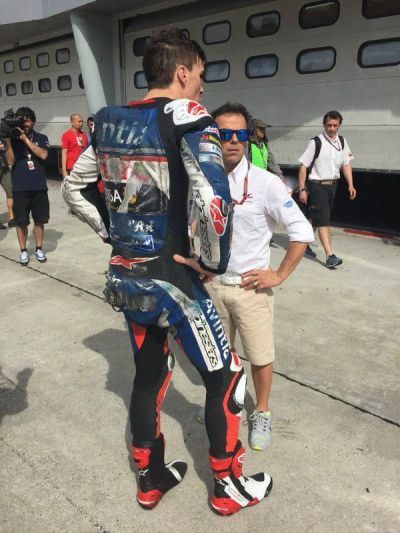 It was a difficult start ot the day for riders as a 190km/h crash from Loris Baz saw action stopped for over an hour and the soft option rear Michelin withdrawn due to safety concerns. 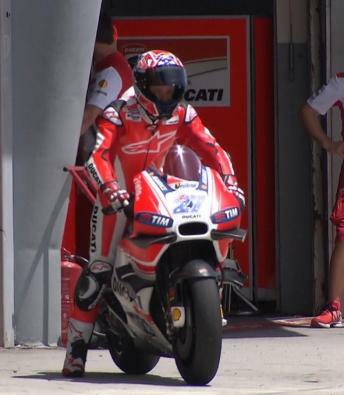 Unable to use the soft rear tyre, only a handful of riders were able to improve their time int eh afternoon. 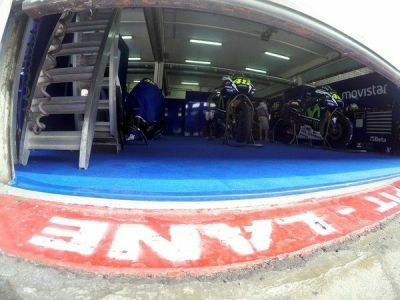 Aside from assessing the 2016 Desmosedici GP, Andrea Iannone worked with several different Michelin front tyres and improve his Magenti Marelli electronics. 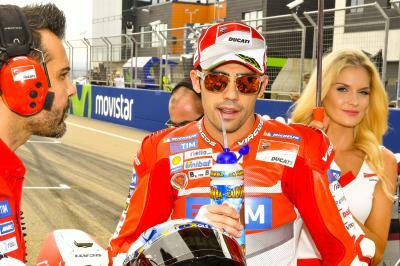 A time of 2’01.052 had the Italian eighth on combined times and within a second of Danilo Petrucci’s staggering 2’00.095. 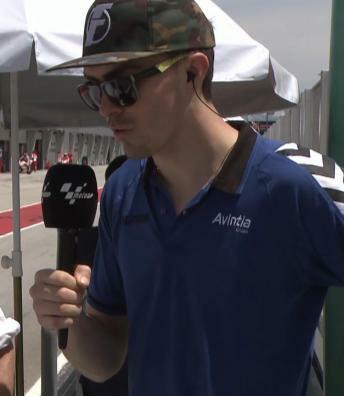 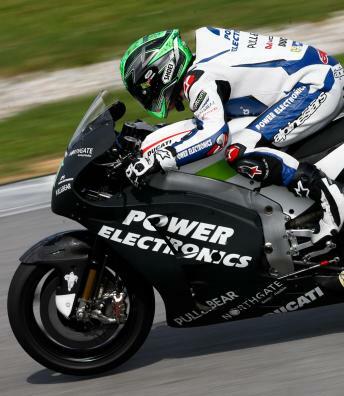 Laverty: “I had to jump off"
Steady progress for Yonny Hernandez as he and the Aspar Team continue work with the Michelin tyres and new electronics. 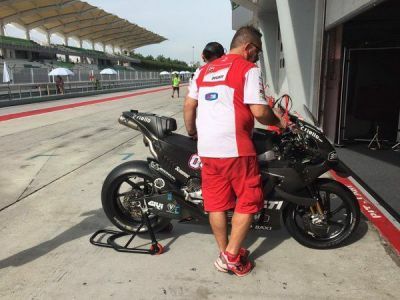 A mechanical problem forces Eugene Laverty to dismount his Ducati at Turn 4, fortunately able to avoid injury.